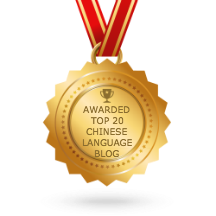 We have studied the Part I and Part II of the article “差不多先生传” by 胡适 ( Hu Shi ). Today we will continue the article with Part III. One day, he had to take the train to Shanghai for an urgent matter. He strolled unhurriedly to the train station, and found he was two minutes late. Grumbling to himself, he walked slowly home, puzzled as to why the train couldn’t have waited just 2 more minutes for him.